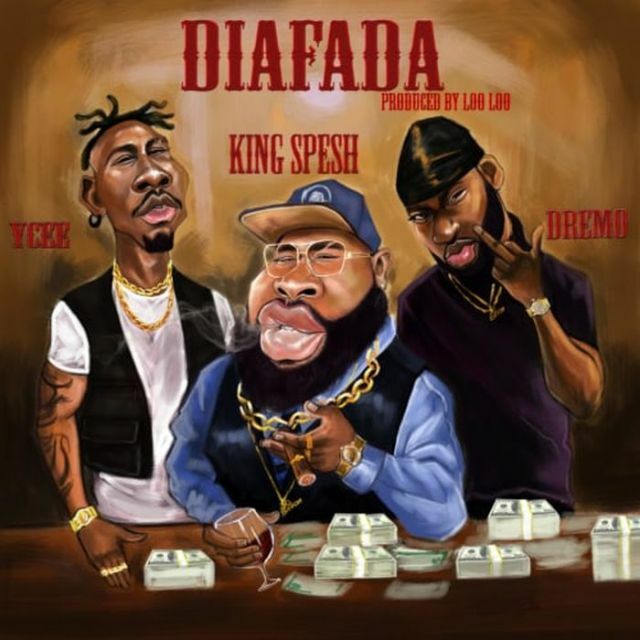 Edward Chukwuma-Jiah, more popularly known as King Spesh has released his sizzling new single, ‘Diafada’ featuring rappers, Ycee & Dremo. King Spesh is the official Hype Man for Davido Music Worldwide, and has shown great improvement in his music making skills as he makes his presence felt on this. Dia Fada is King Spesh first drop of the year year, and was produced by Loo Loo.